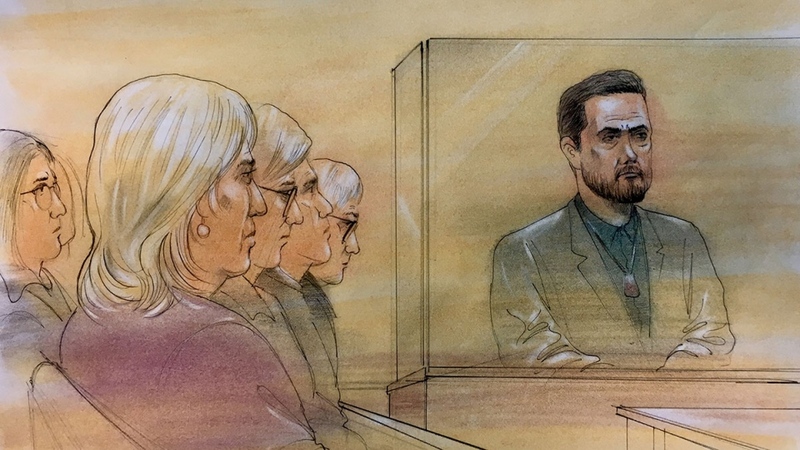 TORONTO -- Notorious triple killer Dellen Millard will likely spend the rest of his days in prison after a judge handed the Toronto man a third consecutive life sentence for murder on Tuesday, this time for the death of his father. 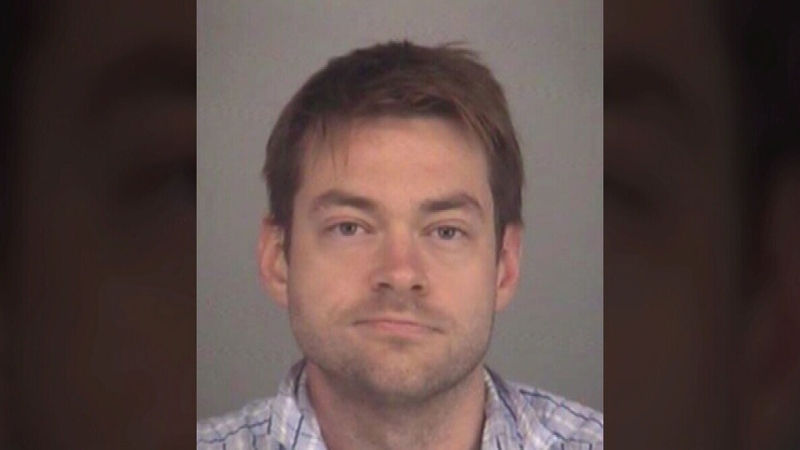 The sentence means Millard must serve 75 years in prison before being able to apply for parole -- an ineligibility term prosecutors said is currently the longest in the Canadian justice system and has only been applied in two other cases. The 33-year-old was found guilty earlier this year of the first-degree murder of his father, Wayne Millard, a wealthy aviation executive whose death was initially ruled a suicide. Justice Maureen Forestell, who presided over the case, said there was little hope of rehabilitating Dellen Millard. "Dellen Millard has repeatedly committed the most serious offence known to our law," she said. "He has done so with considerable planning and premeditation. In the murder of his father, he took advantage of the vulnerability of his father and betrayed his father's trust in him." Forestell found that Millard, who pleaded not guilty, shot his 71-year-old father through the eye as he slept on Nov. 29, 2012, with the bullet lodging in his brain. Millard was previously convicted along with his friend, Mark Smich, in the murders of his former lover Laura Babcock and Hamilton man Tim Bosma, a complete stranger. Prosecutors had asked for an additional 25 years of parole ineligibility on top of the 50 years Millard must serve in prison without parole for his previous murders. "It is necessary to impose a further penalty in order to express society's condemnation of each of the murders that he has committed and to acknowledge the harm done to each of the victims," the judge said. The courtroom, which included Babock's mother and several jurors from the Babcock case, erupted into applause as Forestell delivered her sentence. Millard rolled his eyes and smirked as he was placed in handcuffs and led out of the room. Outside court, Crown attorney Jill Cameron said it was a great day for justice. 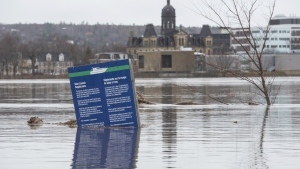 "I think the public should be relieved that Mr. Millard will not see the light of day," she said. "He killed three different people for different reasons in the span of a year and the public definitely needs to be protected from a person like him." Det. Sgt. Mike Carbone, the lead detective in both the Wayne Millard and Babcock murders, said Dellen Millard is unique among the killers he's dealt with. "The best way to describe Mr. Millard is very sophisticated," he said. "I think he was able to go between a very normal person to being a very diabolical and violent individual." Peter Roberts, Wayne Millard's cousin, said he was ecstatic with the judge's decision. "Wayne needed justice and he got it today," Roberts said. "He never committed suicide. He wanted that business to fly and he wanted Dellen to pick up the reins. What did Wayne get in return? Murdered." Court heard Millard told investigators that he found his father dead in bed around 6 p.m. on Nov. 29, 2012. He told police he last saw his father alive around noon the day before and had then stayed the night at Smich's home. Convicted murderer Dellen Millard, right, is pictured in this court sketch, Tuesday, Dec. 18, 2018.